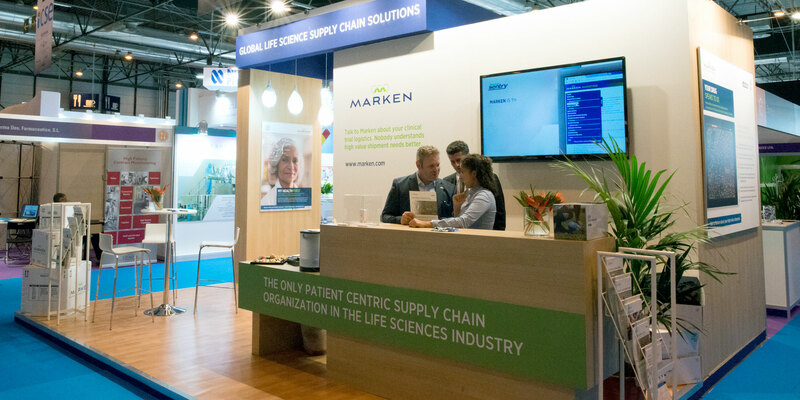 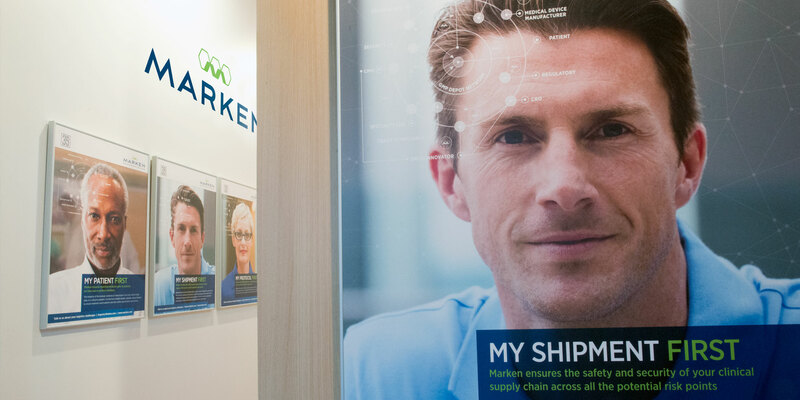 Marken is a world leader in supply chain logistics with a focus exclusively on the life sciences industry. 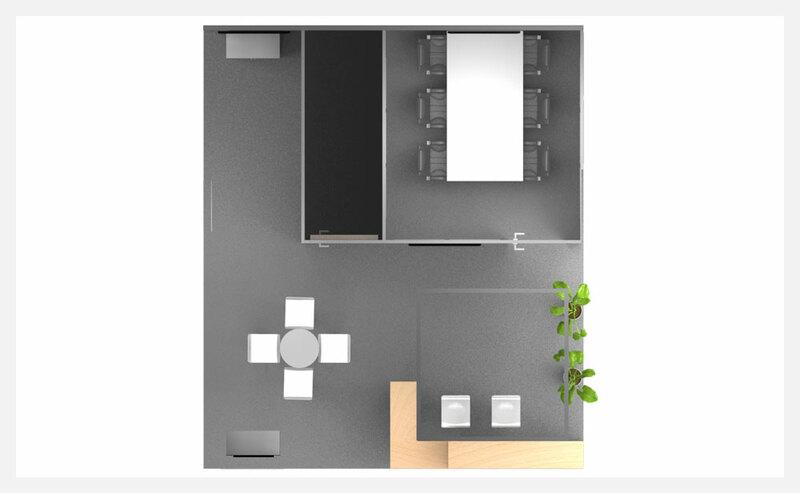 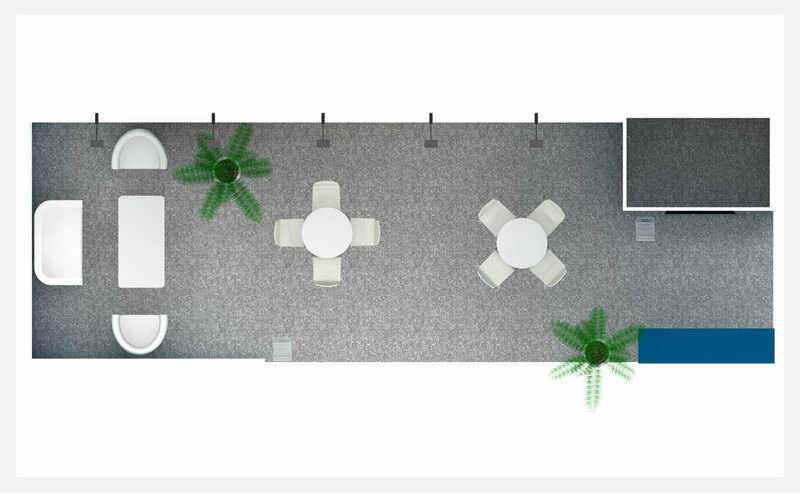 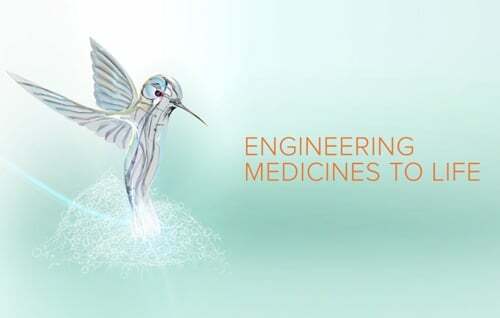 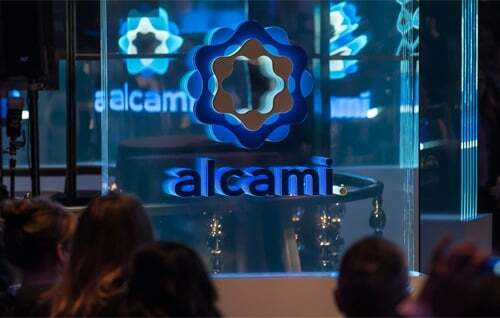 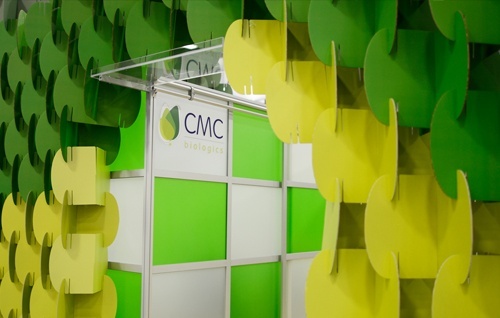 The company has more than 30 years of expertise serving the pharmaceutical, biotechnology, and clinical research markets. 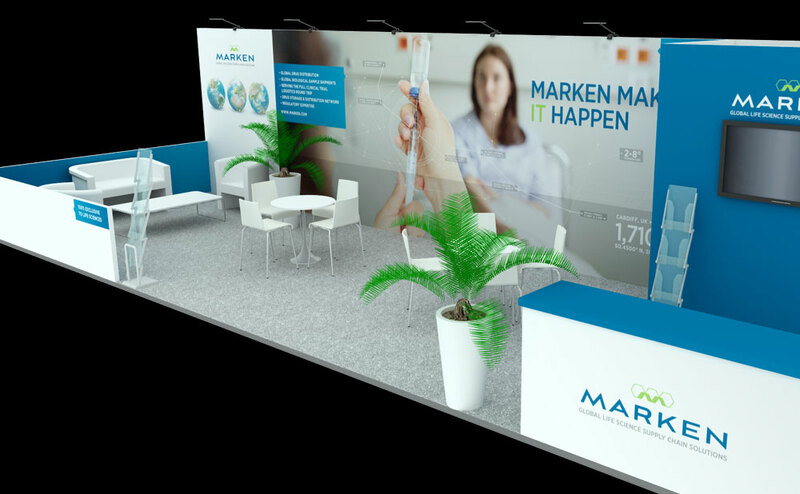 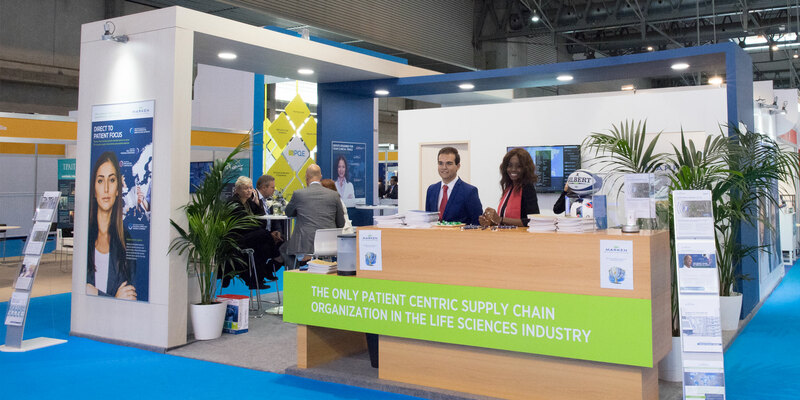 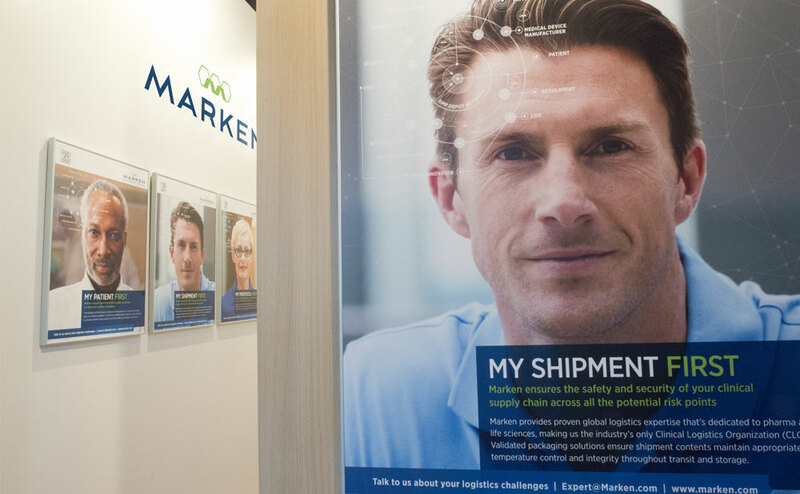 That’s Nice worked with Marken to create a series of exhibits that pushed the established Marken tagline and helped define the company’s patient-centric approach. 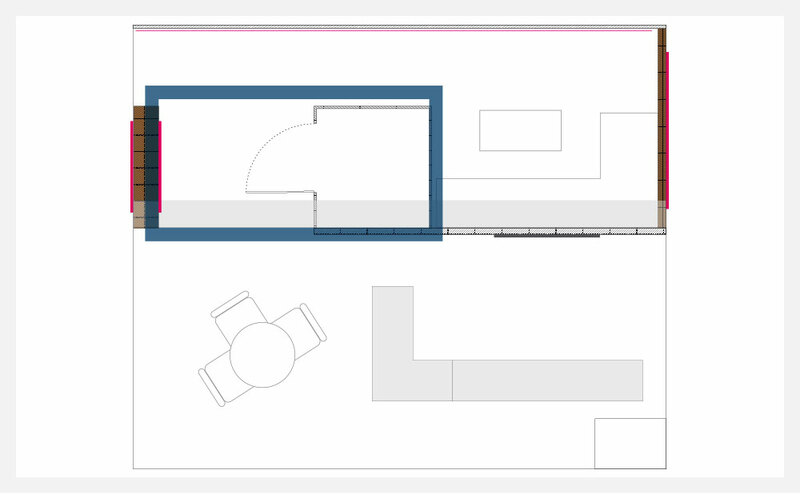 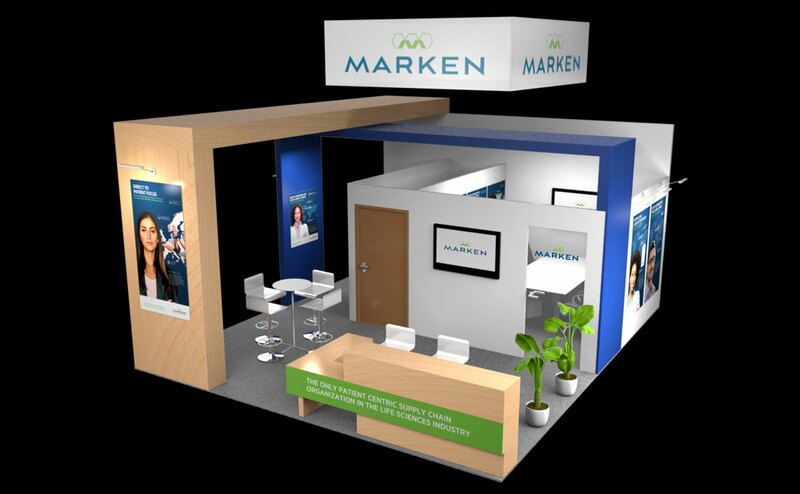 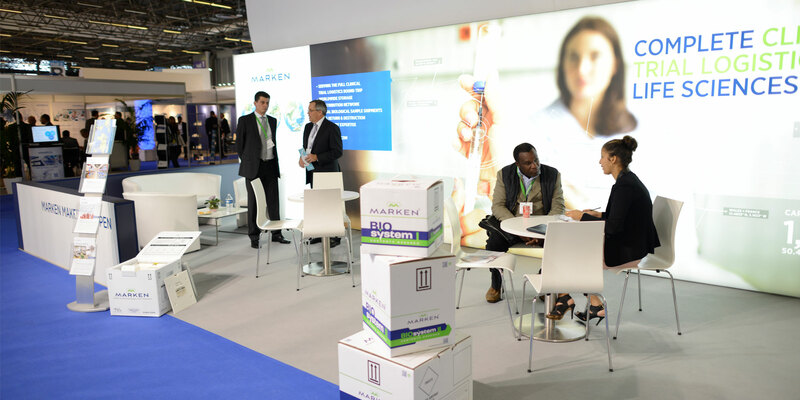 The booth pushed the company’s tagline, “Marken Makes it Happen,” helping to define Marken’s committed approach.